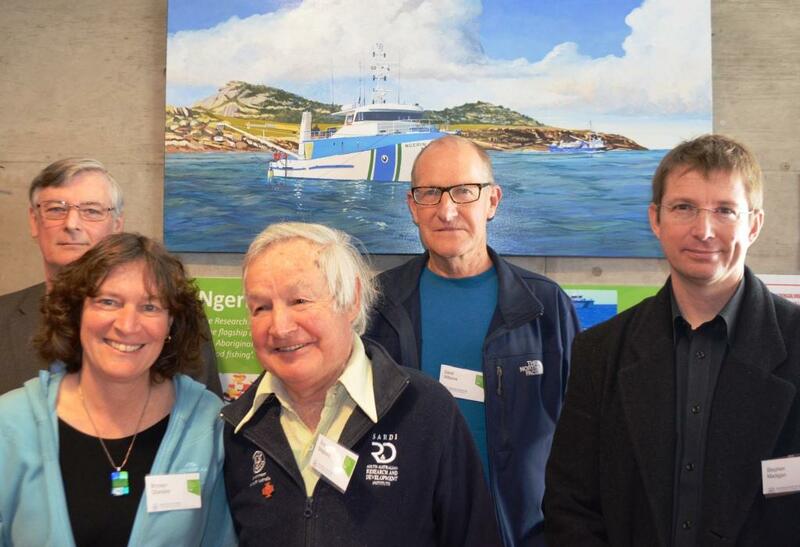 The Natural History of the Spencer Gulf has been documented in a new book that was launched today. The book has been written by over 60 marine and social science experts. 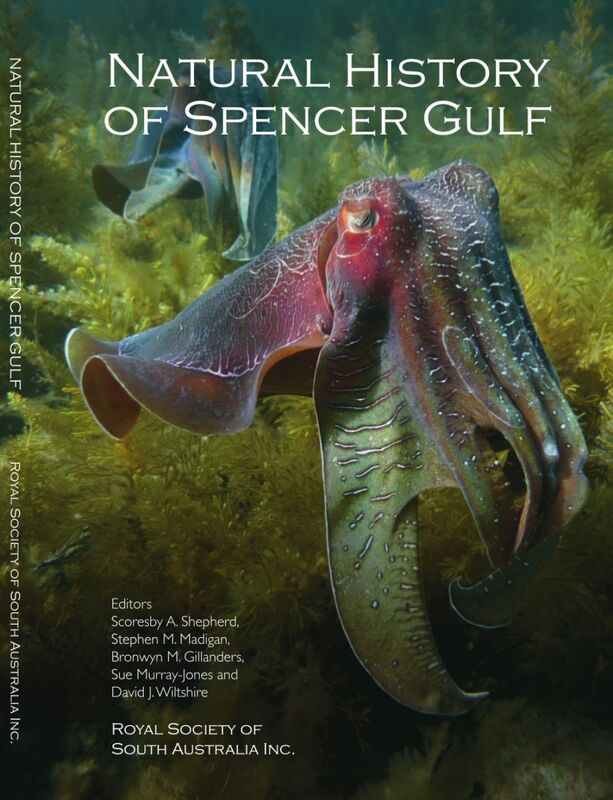 Prof Bronwyn Gillanders from the Environment Institute’s Marine Biology program and lead scientist of the Spencer Gulf Ecosystem Development Initiative is one of the Editors and has also authored a chapter on the giant Australian cuttlefish. The book was published by the Royal Society of South Australia and includes 30 chapters with information on the Gulf’s history over the past 200 years including: physical characteristics; whales, dolphins and seals; seabirds; reef fishes; giant Australian cuttlefish; recreational and commercial fishing; marine pollution; management and protection; climate change; and fish population studies. In his speech, Minister Brock noted that he had lived in the Spencer Gulf region his whole life and had learnt so much already from the book. He commented that the book presented issues such as pollution, fishing, climate change and other big issues that impact the Spencer Gulf, and that the area was currently in good health, and this should be preserved. The book can be purchased from the South Australian Museum Shop, or ordered through the Royal Society by downloading an order form, completing and emailing to roysocsa@gmail.com. This entry was posted in MBP, News, SGEDI and tagged Bronwyn Gillanders, giant Australian cuttlefish, Natural History of Spencer Gulf, SGEDI. Bookmark the permalink.